Our commitment to quality service has earned us consistent high marks in customer satisfaction. Daly Automotive & Accessories is dedicated to keeping you safe on the road. Our experienced service department will keep your vehicle running in top condition. We use the latest automotive diagnostic technology to provide you with high quality service, and quick turnaround. 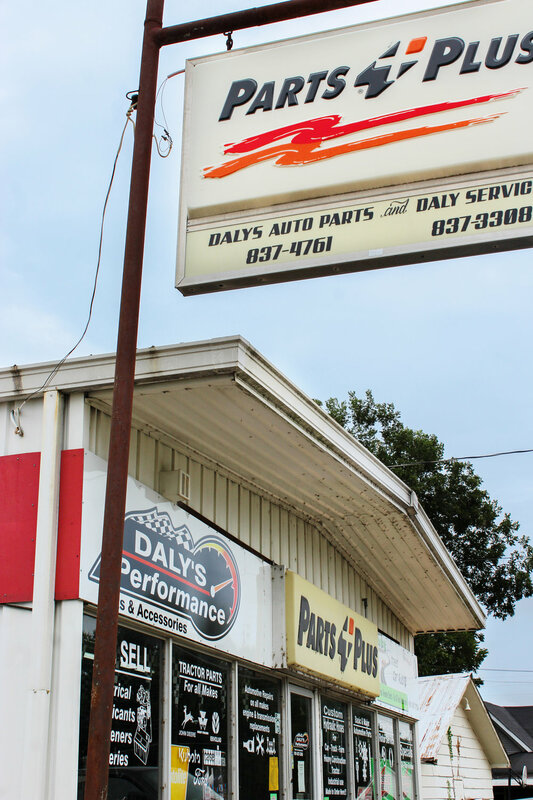 Daly Automotive & Accessories also carries a large inventory of in stock parts. This gets you on the road quickly and safely. Our service department features comfortable lounge. Enjoy our TV, complimentary beverages, and free FAST internet. We also offer free shuttle service to anywhere within Tipton County. Consult one our friendly representatives for special arrangements. Your satisfaction is our highest priority!